WOW! See the high definition video tour of the home right now! The largest model available in the community! Over 2,600 finished square feet! 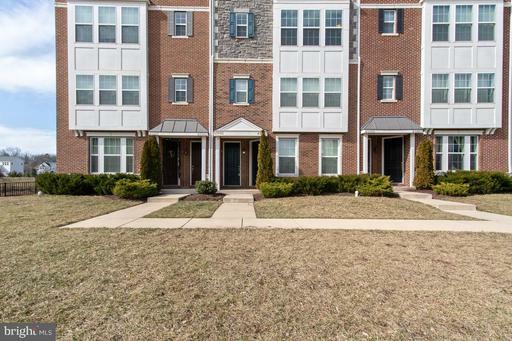 Amazing 3 bed 2.5 bath townhome style condo in East Gate! All new laminate flooring on both levels, tile baths, and new Berber carpet on the stairs. Luxury master suite with tray ceiling, huge walk in closets, separate tub and shower, spacious bedrooms and laundry on the upper level. The main level features a wide open floor plan, granite counters, huge cabinets, stainless appliances, back splash, fire place and a stunning kitchen. 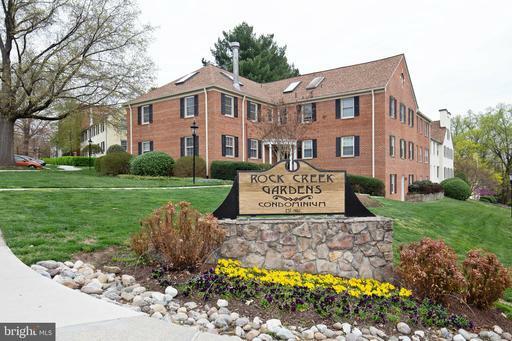 The location in East Gate is close to major commuting routes and all the shopping around! Attached one car garage, driveway spot and plenty of open parking spots. Come see this amazing home today! WOW!!! See the HI DEF video tour on the home right now! 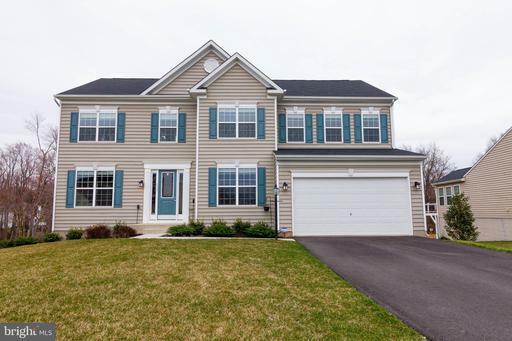 Stunning renovated 4 bedroom 2 full bath home in Colonial Gardens. Close to everything and plenty of parking. 4 bedrooms, 2 full baths and a fully finished basement allows for approximately 2200 finished square feet. 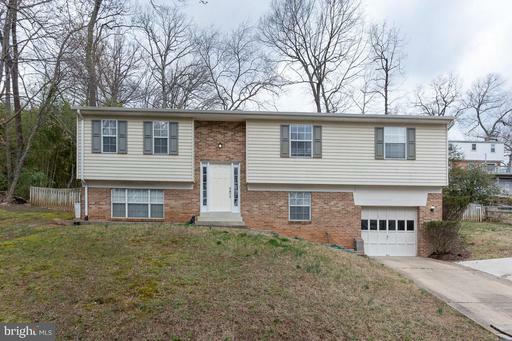 This home has it all, fresh paint, new carpet on lower level, stunning hardwoods on the main level, open design and full of light! New kitchen with plenty of cabinets pace, quartz counters and stainless steel appliances. Custom blinds on all of the windows! New furnace installed! Custom kids playground in the back of the landscaped yard. Yard drainage system installed! New sewer line installed in 2018! Recessed lights throughout the home. WOW! See the high def video tour! Tour the inside of the home RIGHT NOW! 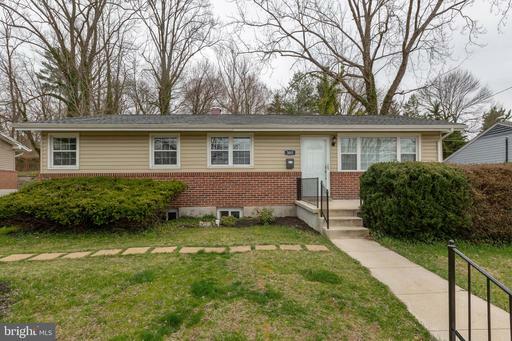 Lovingly updated home on a quiet private street in Glenn Dale Heights! Stainless steel, granite, huge cabinets, new blinds, new paint,3 bed and 2 baths upstairs and 1 bed and 1 full bath downstairs. Stunning new hardwood floors on the main level! Walk out sliding door into the huge yard. NEW HVAC system, NEW WASHER and DRYER, sump pump with custom french drainage system installed in the fenced rear yard. Second bedroom is currently used as a luxury walk in closet, this can be easily converted by removing the hanging rails and repairing the wall. Seller will do if buyer wishes. 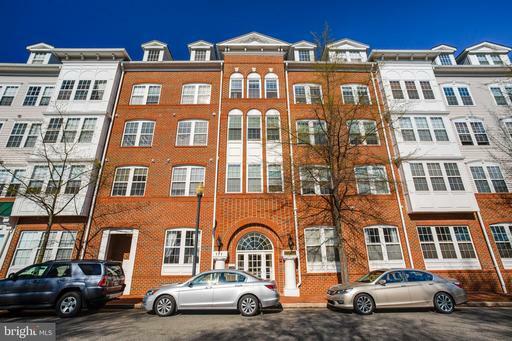 Plenty of parking, 1 car garage, 5 driveway spots and plenty of street parking.